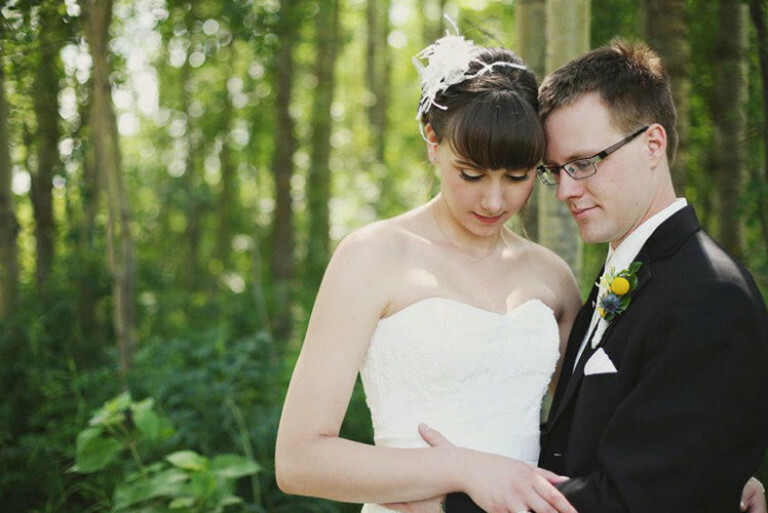 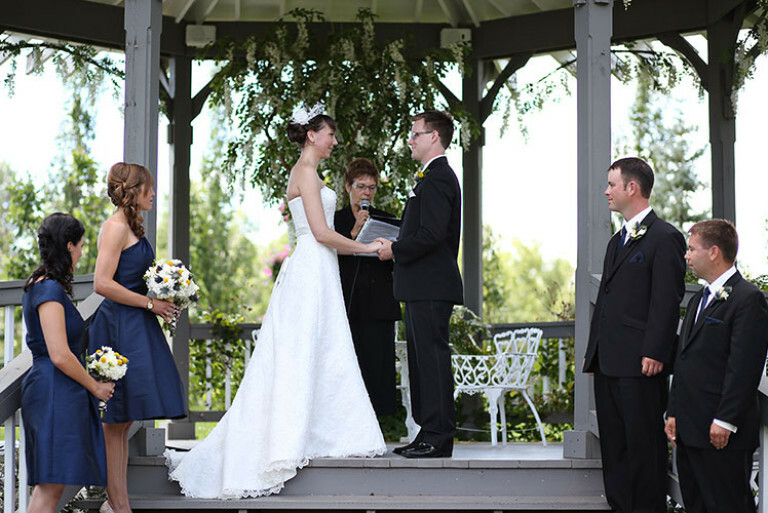 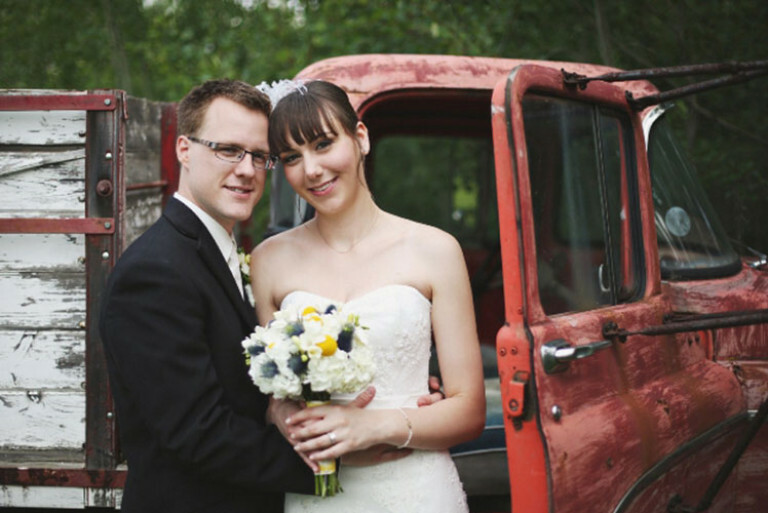 Alexandria and Stephen were married on July 21st 2012, in a lovely gazebo at the Hastings Lake Garden, right outside of Edmonton, Alberta. 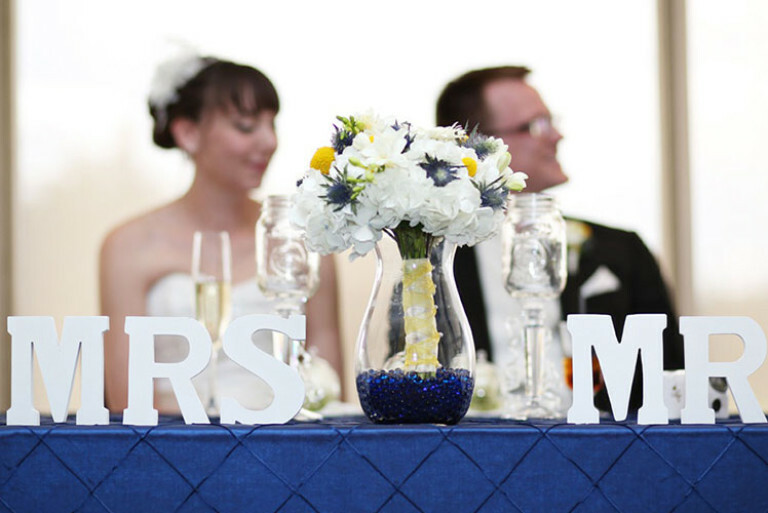 Their reception held at the Glendale Golf and Country Club. 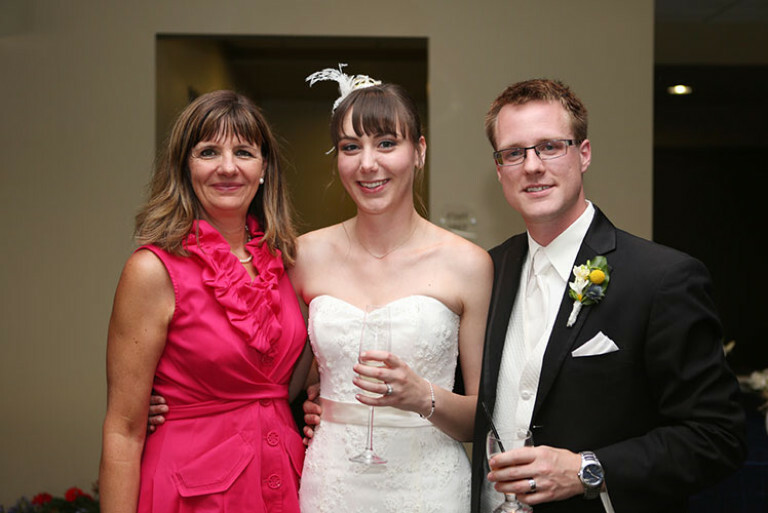 The event was coordinated by wedding planner, Alexandra Slawek, and the photos were taken by Jill Coursen Photography.